SBI has reduced the per day cash withdrawal limit for Classic and Maestro Debit Cards holders from Rs 40,000 to Rs 20,000 with effect from Wednesday. The decision has reportedly been taken by SBI to curb increasing instances of ATM frauds. 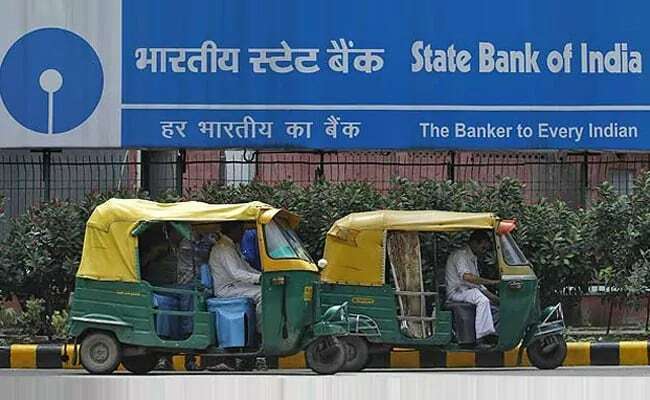 NEW DELHI: State Bank of India (SBI) has reduced the per day cash withdrawal limit for all Classic and Maestro Debit Cards holders from Rs 40,000 to Rs 20,000 with effect from Wednesday.